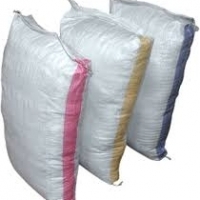 Flexible Packing of various is converted in to FIBC Big Bags with different features and different design which play an vital role in Packaging Industry Flexible Intermediate Bulk Bags are commonly known as Bulk bags, Jumbo Bags & Super Sack made out of strong Polypropylene Fabric is an economical and ideal packing used for the storage & transportation of bulk products like Powder, granules etc. 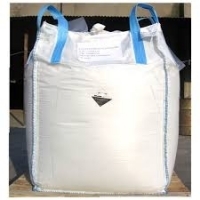 They are reusable and highly reliable, provide ideal method of transporting material in bulk and very easy to load and unload as per requirements. 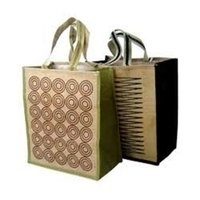 We are one of the widely acclaimed suppliers of Designer Jute Bags. 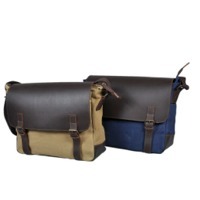 These products are specially designed for carrying and transporting goods and materials. 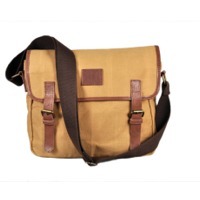 Our supplied Designer Jute bags are perfectly stitched for ensuring longer serviceability and for best of styling. The offered products are available at very cost effective market selling rates as well as most competitive of prices. Clasps Rings , different sizes, can custom made according to your designs. we are metal fitting factory for handbag, garment production, supply all types of fitting. pls visit our website: www.metalfitting.com to check our details. 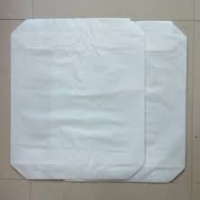 we have thousands of items in stock, fast responding. Special Mould can make also based on client designs, we can ship to worldwide, I hope we can work for you. looking forward to hear from you. best regards Luo 18022357355 http://www.metalfitting.com Xing Fu Metal Accessories Co.,LTD.